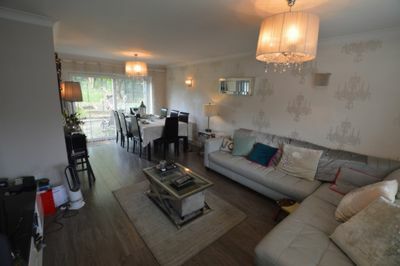 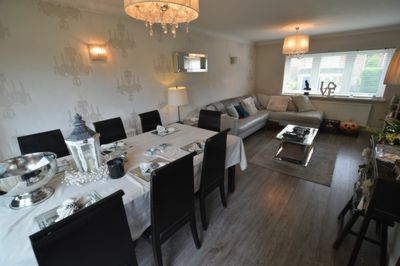 A well-presented, large four bedroom DETACHED family home. 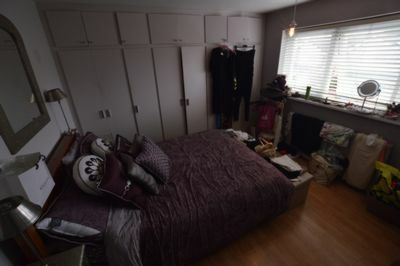 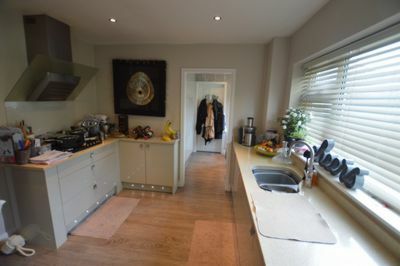 This SPACIOUS property features a LARGE LOUNGE with DINING AREA, DOWNSTAIRS BATHROOM, UTILITY and MODERN KITCHEN (consisting of fridge freezer, microwave, washing machine, oven and dishwasher) on the ground floor. 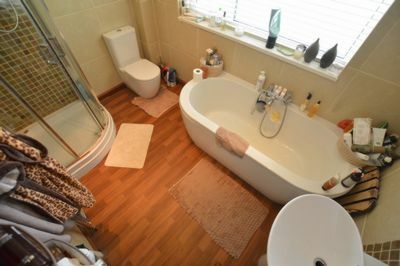 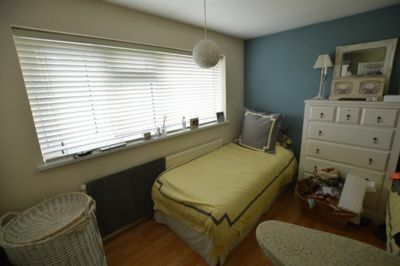 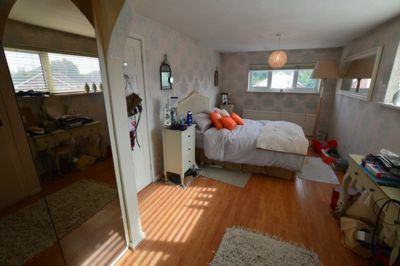 The first floor features FOUR DOUBLE bedrooms (three with fitted wardrobes) and a LARGE BATHROOM with separate SHOWER. 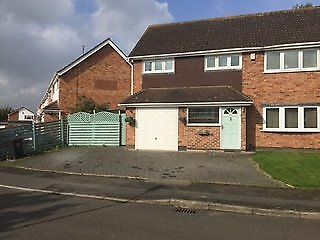 The house has a LANDSCAPED rear garden, front DRIVEWAY featuring OFF ROAD PARKING for 4 CARS and a GARAGE.